I was just five years old when we arrived from Mali to America. When we first came here, a lot of elementary schools would not accept me as a student because I did not know English. I could not understand anyone, and it was really difficult. I’m a fast learner, though, and I adjusted quickly and picked up the language. Of course, being an African student made me a lot different from everyone else, but it has always made me feel special rather than alienated. After learning English, things got a lot easier. In no time, I was calling America my home. Growing up, I wasn’t always the most popular person in school, but, for the most part, I liked that. I only have a few friends — but they are supportive and accepting friends — and I’d much prefer that over having more. In the classroom, I have always excelled and have been consistently placed in advanced classes throughout my education. 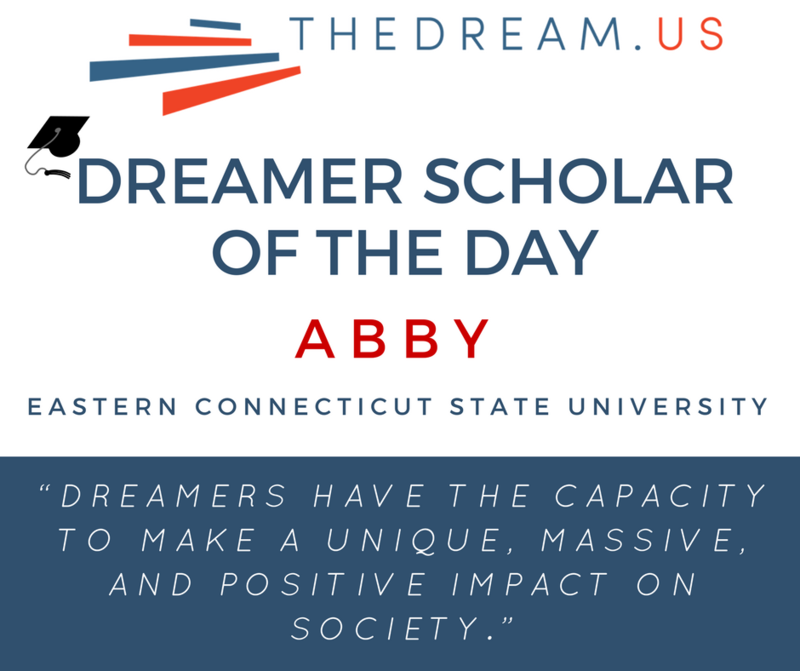 DREAMers are restricted access to higher education simply because we are not from here, but it seems to me that we actually have the capacity to make a unique, massive, and positive impact on society. We come from all over the world and have experiences and knowledge that a lot of people do not. We have different cultures and ideas and those ideas are exactly what is needed to diversify situations, which – to me – leads to shared success in this country. As for me, I didn’t fully the comprehend magnitude of being undocumented until my senior year of high school, when I began applying to colleges. Growing up, my mother always told me I didn’t have “papers” and I didn’t really think much of it. Things got a bit scarier when I started thinking about my future; I quickly realized the seriousness of my situation and that my spot in America wasn’t set in stone. I got DACA in 2014, which put me at ease for awhile. I try to only think positive thoughts and live day by day. Living in fear is a reality for most immigrants, but I believe I can start to change the narrative by working hard, remaining focused, and staying positive. I want to help other immigrants and people in general by being a living example, as well as through pursuing a career in medicine as an obstetrician. This mindset has helped me get to where I am today — a proud member of the Eastern Connecticut State University of the Class of 2020. TheDream.US scholarship gave me the security I needed to make college a reality. At Eastern, I am on the executive board for a new club that was created for undocumented students, which gives me the opportunity to immerse myself in changing the narrative for undocumented peers and people in this country. I also work part-time in the payroll office and I love working there. College has helped me learn a more about myself and what I am passionate about. I have made many new friends with different personalities and perspectives on life. My experience so far has prompted me to think more about DREAMers and the amount we have to offer to society. Our college community has changed a lot this year because of DREAMers. And I am so grateful to be a part of that shift in ideology, diversity, and tolerance.